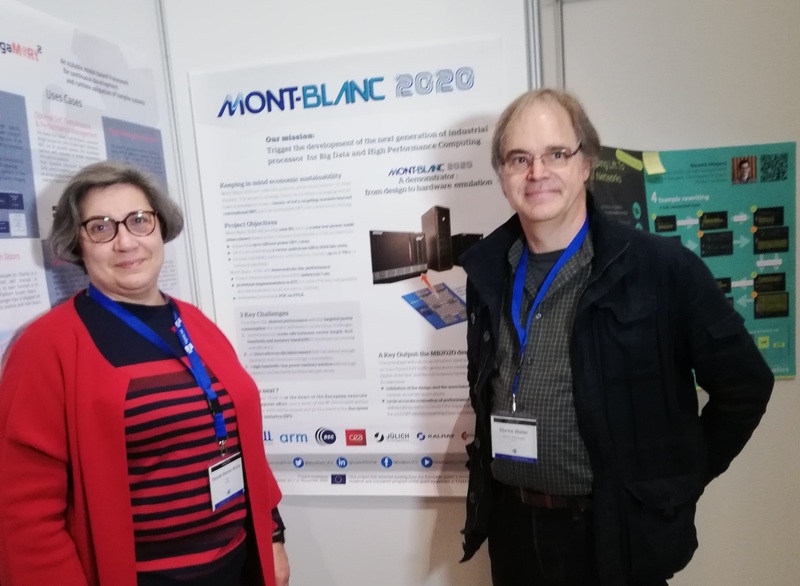 The Mont-Blanc 2020 demonstrator is a key output of the project. 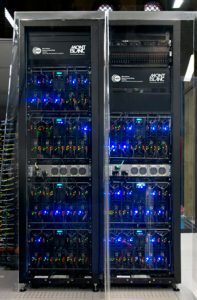 cycle-accurate evaluation of performance at SoC level that will be extrapolated to predict the impact of MB2020 designs for a full HPC system targeting Exascale computing. 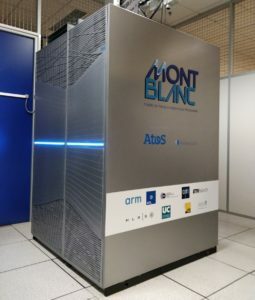 As part of the Phase 3 of Mont-Blanc, Atos built a new Arm-based prototype, which is available to the Mont-Blanc partners and end-users to test our software and scientific applications on a state-of-the-art Arm architecture. 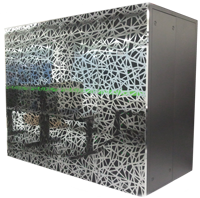 The system also features the Mont-Blanc optimized software stack, and an InfiniBand EDR interconnect. 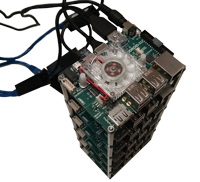 Three compute nodes are integrated side by side in each BullSequana blade. 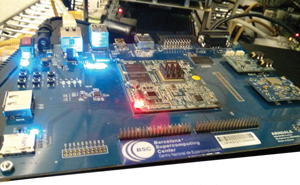 Atos announced at ISC 2017 that the blade model developped for the Mont-Blanc prototype would be productized commercialized by Atos as part of its BullSequana X1000 range. 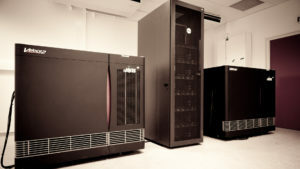 2 racks, 8 standard BullX chassis, 72 compute blades fitting 1080 compute cards, for a total of 2160 CPUs and 1080 GPUs. SoC Samsung Exynos 5 Dual. 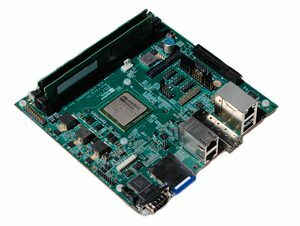 GPU ARM Mali T-604 (OpenCL 1.1 capable). Documentation to access the Mont-Blanc prototype is available here.